All our web sites are designed from a scratch, so your site is guaranteed to be unique and created just the way you want it. Our Web designers are always available for any alterations or tweaks to your site after completion, carrying out any small changes for free, even months after completing your website. A great looking website can enhance your brand and the image of your business. We can either create you website in static HTML or make it dynamic so that you can change text and images as your business develops. Ensuring your website is always up to date. Call us for a free no commitment discussion on what’s possible and advice. To discuss how you can save time and free up valuable employee resources and have better control over your business - no committment required. 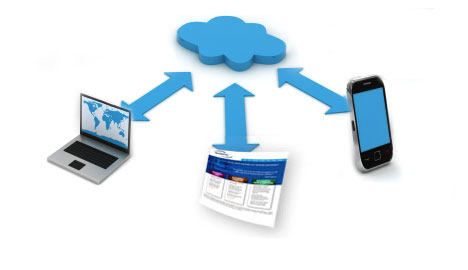 Find out more about our "Connected" range of software - Business Software linked to a web portal and mobile phone.